The Mauritius Chamber of Agriculture is a privileged stakeholder involved in different initiatives aiming at developing agriculture in Mauritius and on the international platform. The main objective of the Mauritius Chamber of Agriculture is to represent, promote and protect the interest of the agricultural community as a whole. Thereupon, the Mauritius Chamber of Agriculture gives the necessary platform for discussing questions/ issues linked to the agriculture and also gives recommendations to the necessary authorities in view of developing the agriculture and the agricultural industry. 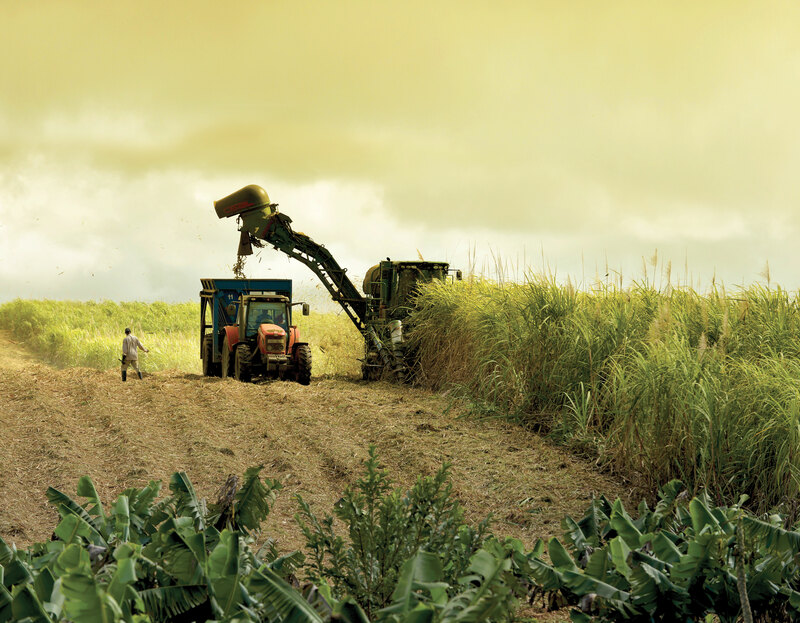 The Mauritius Chamber of Agriculture has also played a major role in the development of different sectors and jobs linked to agriculture such as the agronomy, the research, technology, training and international trade. The Mauritius Chamber of Agriculture interacts directly with different stakeholders who are involved in the agriculture sector such as the government, the national, regional and international agencies. The association has the mandate of defending the decisions taken by the different key players in the sector and being a mediator between the institutions and the local and international representations of the agricultural sector. Mauritius Chamber of Agriculture is the initiator for the Smart Agriculture project.